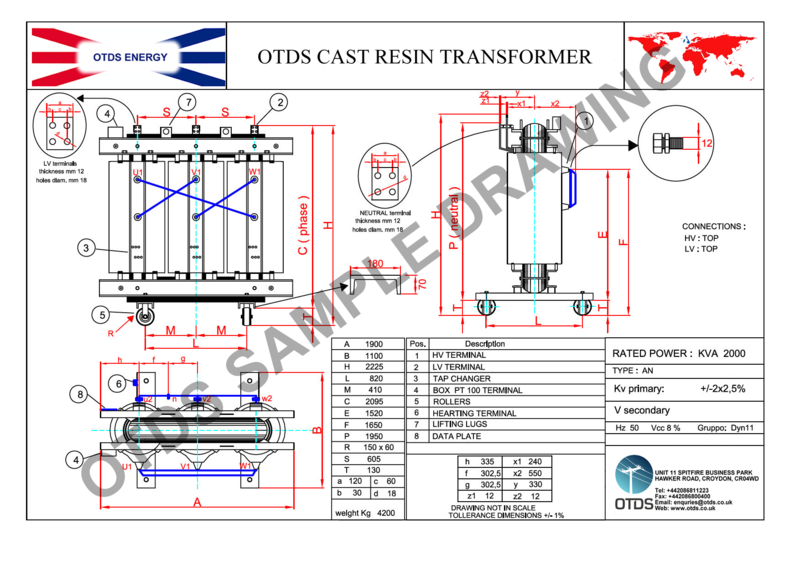 OTDS manufactures 3 phase cast resin transformers up to 15mva and dry type up to 150kva. 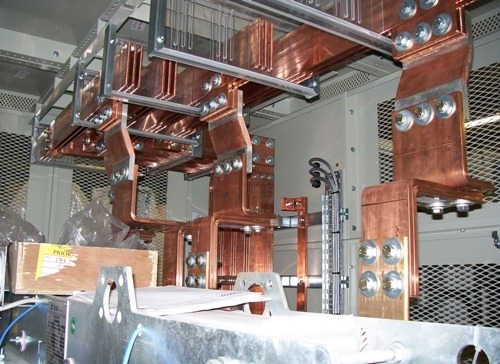 Our voltage range is up to 36kv for cast resin units and 3kV on dry type transformers. Our three-phase transformers of cast resin type, class F insulation system with natural (AN) cooling are designed for indoor installation. 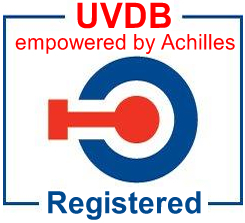 If required, forced cooling (AF) to increase the rated power up to 40% and enclosures of up to IP44 are available. 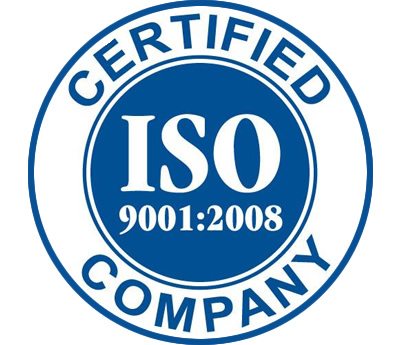 Our cast resin transformers are manufactured in accordance to IEC60076-11 and a quality system in conformity of ISO 9001. 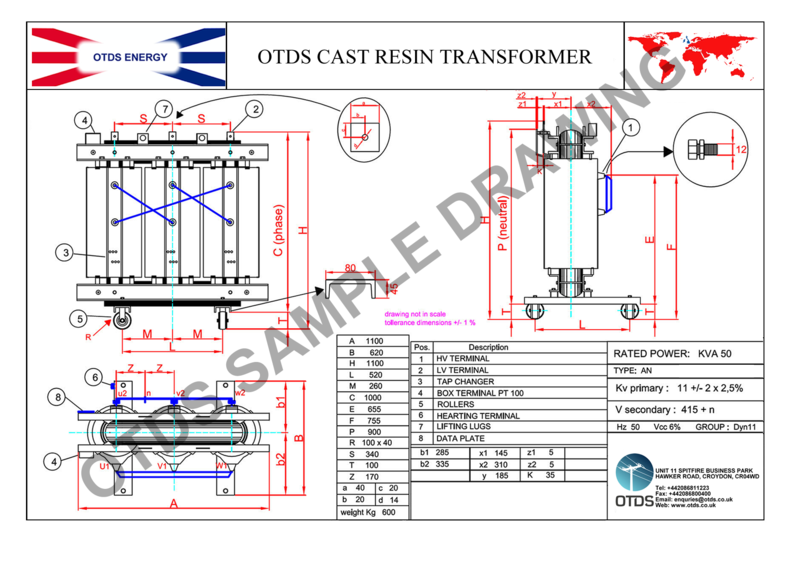 See our attached documentation for our general catalogue, drawings and gallery for some high quality images of our cast resin transformers and dry type transformers. 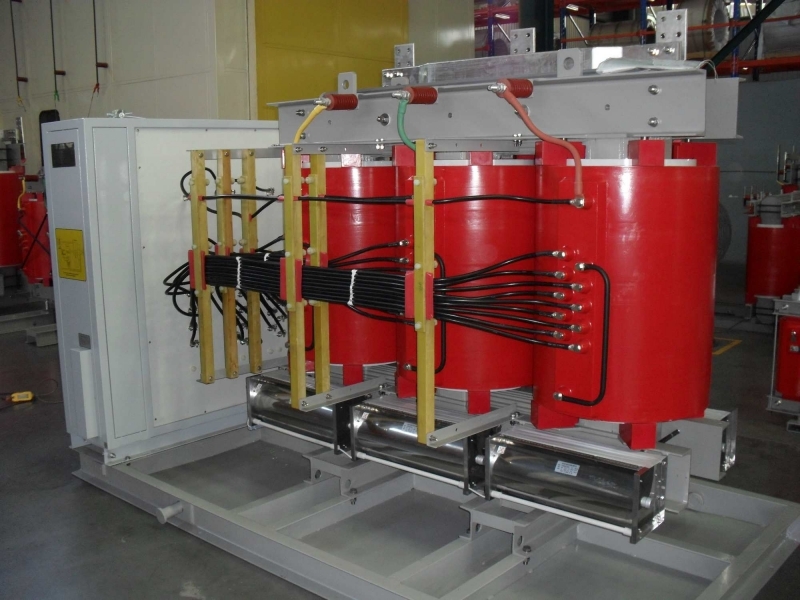 We also manufacture a wide range of distribution and oil filled transformers. 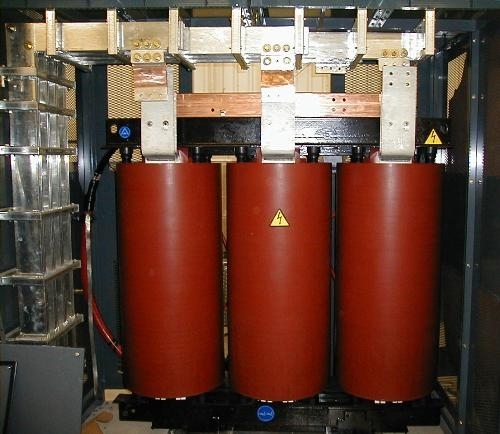 The cast resin transformers are regarded as a convenient and largely cost-effective alternative to traditional oil filled transformers. The insulating resin seals the unit from the atmosphere, ensuring that the unit can be installed in a polluted environment close to the load. This means that, though dry type transformers are not suitable for outdoor use and are often larger in size than their oil filled counterparts, they are perfect for use in areas that experience high fluctuations in temperature or are exposured to condensation and dust. Dry type transformers offer plenty of benefits when used for indoor applications or in areas with extreme climatic conditions. 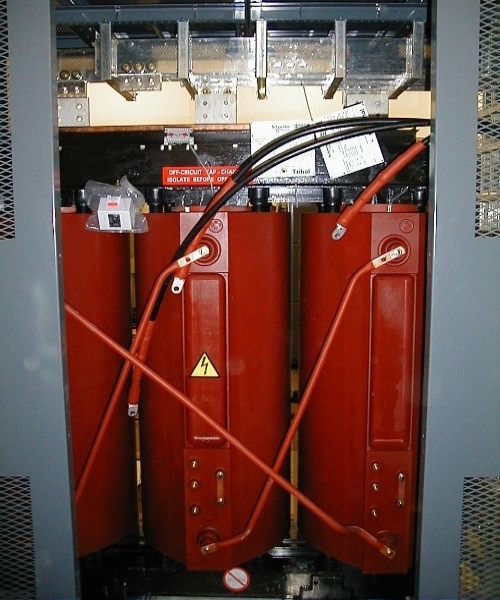 A dry type transformer will cool by air ventilation rather than the use of oil, eradicating the fire risk posed by oil filled units. 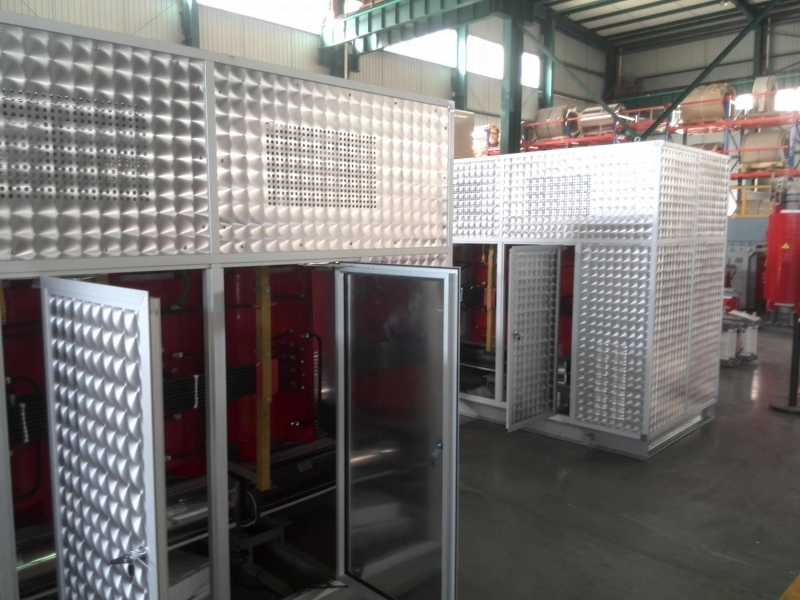 As there is no need to replace the oil regularly, these units require minimal contamination checks and very little maintenance over time.